L2 Nights is a heavily modfied High Five custom PvP/PvE server. 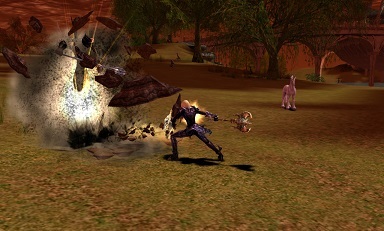 As several other custom servers before, the goal is to create a unique gameplay environment by modifying, expanding and further refining character classes, item builds, and various gameplay mechanics. Without further ado, let me introduce its core features. All subclasses (including kamaels) are available to other classes. PvP Name Color and Skill system. Custom enchant rates are displayed during enchanting. Penalty for failure: -1 enchant level. No soulshot, arrow, healing/mana potion consumption. Olympiad Games with disabled chat, hidden names, clan crests and random race templates. Available Fortress siege every 8 hours with custom rewards and fortress skills. Castle Siege at every weekend with custom rewards and castle skills. Every single class has been customized/balanced to some extent without exceptions. 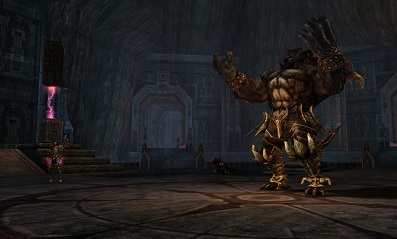 Support, summoner, tank, dwarven classes have been heavily modfied. There are no weak classes in either PvP or PvE. You can learn much more about all the major class changes on the server's site. Most skills, including 1st/2nd class skills, have been modfied / balanced and worth using. There are no more useless skills. Working buffs/debuffs with proper client-side descriptions of their modfied durations and effects. Two new class-specific skills for every class at level 84 and 85. 7 new summons for summoner classes. There are 25 new passive certification skills to further customize your character. Subclasses can learn certification skills as well. There are six tiers of Armor sets, jewels and Weapons. 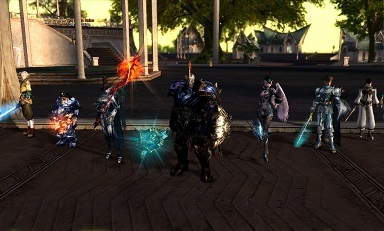 Numerous rare and epic World Drop, PvP and Olympiad exclusive items. More than 70 accessories with stat bonuses. Custom tattoos, belts, cloaks and agathions with various bonuses. Talismans with modified stats that do not expire. Items have accurate client-side descriptions, including augmentations. 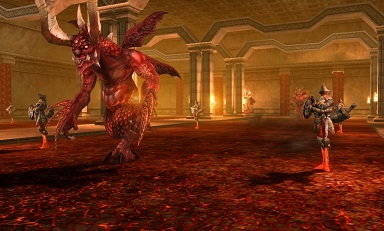 ranging from relatively easy and solo mobs to extremly challenging party monsters and raid bosses. Dark Elven Village, Elven Fortress, Fortress of the Dead, Nornil's Garden. Four fully customized and two brand new instances. 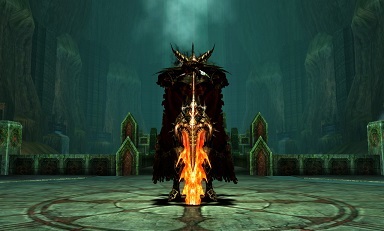 More than 50 customized and challenging raids, including 8 slightly scripted Epic Bosses. 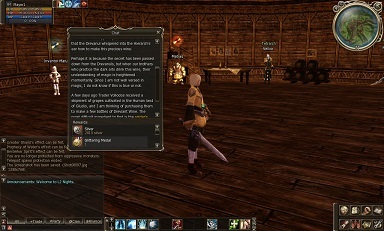 More than 20 customized quests in order to make the gameplay a bit more immersive. Quests have modfied rewards/XP bonuses.